Two women, one aging at home, the other priced out of her home, come together through a “home share” program. A graphic designer celebrates Concorde. Could supersonic flight make a comeback? 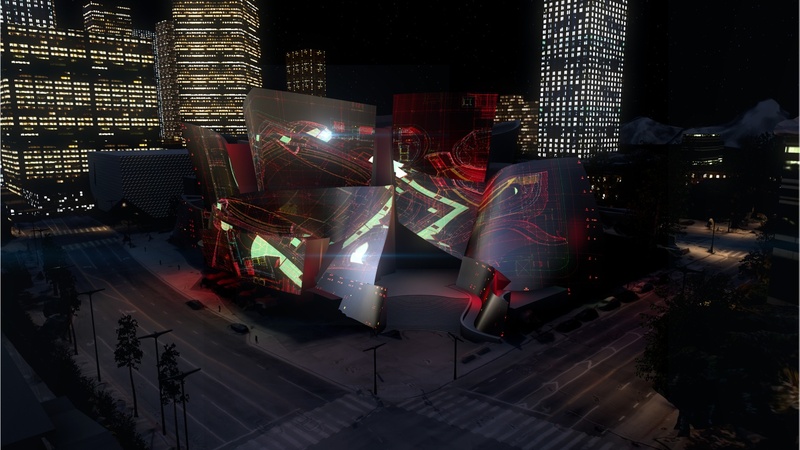 And a data artist turns the Walt Disney Concert Hall into a multi-screen spectacle.